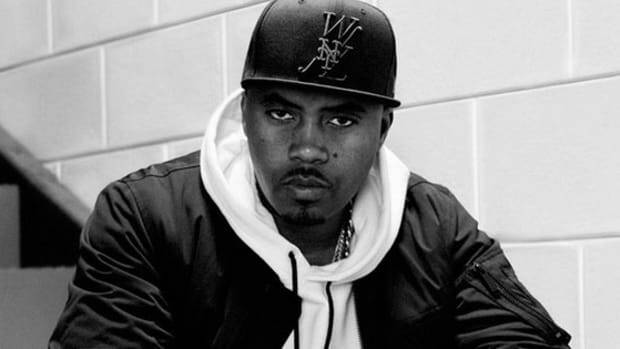 There&apos;s been a lot of talk this week month year about authenticity in music, hip-hop in particular. 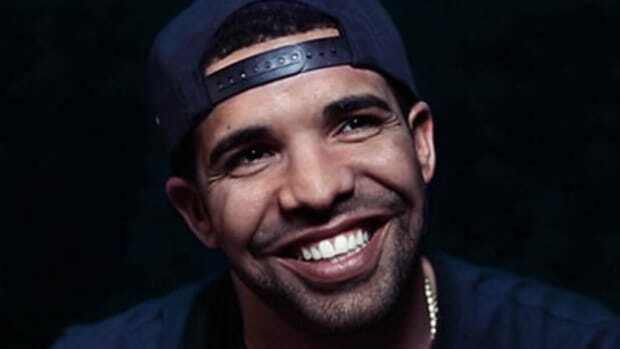 Much has been made of Drake&apos;s plays on other artist&apos;s rhyme schemes, flows and production nuances as Earl Sweatshirt called him out earlier this week. 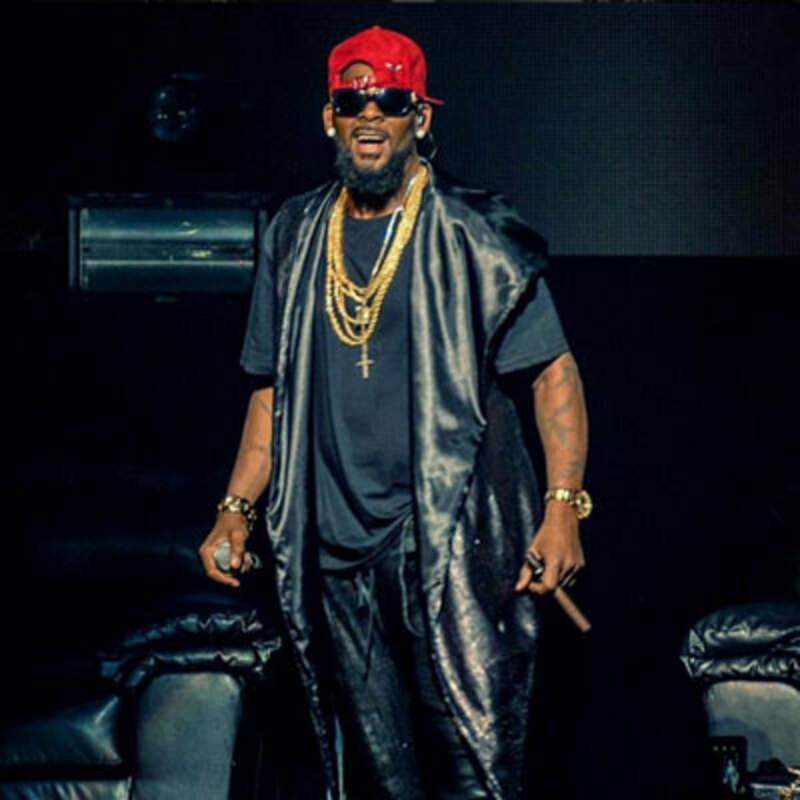 While borrowing in music can be a careful task, veteran R. Kelly has proven on his latest single, "Switch Up" featuring Jeremih and Lil Wayne, that it&apos;s both possible to adopt a new sound while staying true to one&apos;s self and tip your cap to your inspiration. On the record, one of hundreds that the Pied Piper of R&B claims to have recorded for his new album, listeners will find the veteran utilizing the distinct rapid-pace delivery that has become the calling card of fellow Chicago act Jeremih. Here though, there&apos;s no question of who&apos;s sound it is. 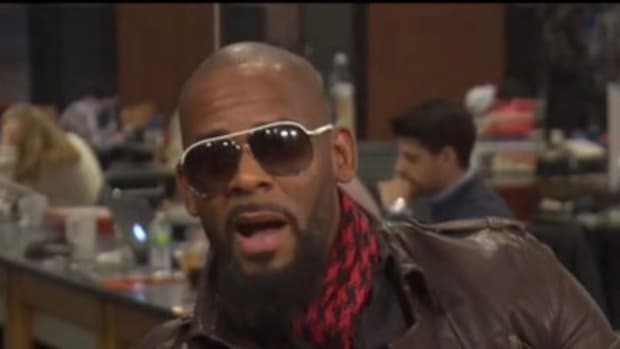 It&apos;s an even trade in the truest of senses: R. Kelly is giving Jeremih a nod from the top of the mountain and Jeremih provides an assist that allows Kells to progress sonically through the track. On the real, though, if you write twenty plus chapters of "Trapped In The Closet" and often create new songs live on stage at concerts, few will question your creativity. 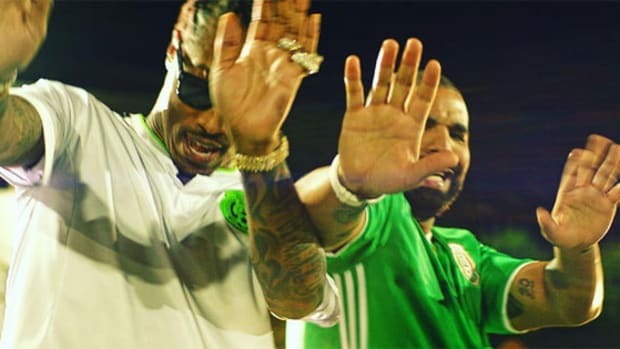 Ultimately, Drake Privilege is a misguided attempt to collaborate with less established artists. 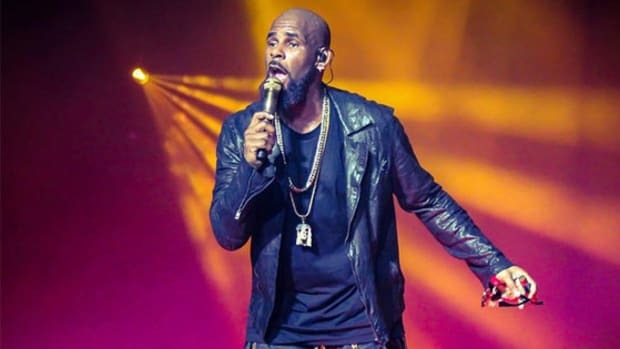 Twenty years ago, R. Kelly was the type of artist Drake is today, yet the Chicago native still sees the value in deferring to those artists next up with a touch of grace. Had Kelly put out a similar song without Jeremih on board I&apos;m not sure anyone would have noticed. However, like a true veteran of the game he knew exactly how to handle the situation. Hopefully Drake keeps this approach in mind the next time he goes mining on the interwebs for something fresh. 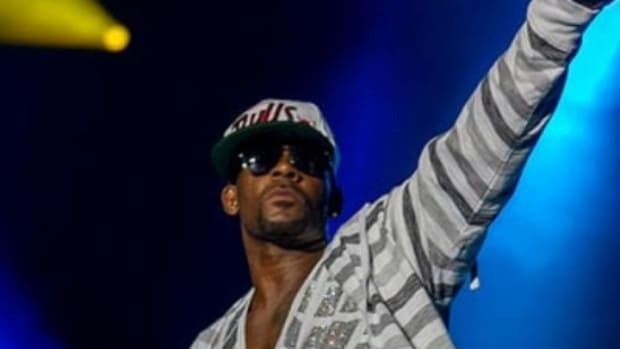 The Buffet, the 13th solo studio album of R. Kelly&apos;s career, is slated for release on November 20. Official Tracklisting For R. Kelly's New Album "Double Up"